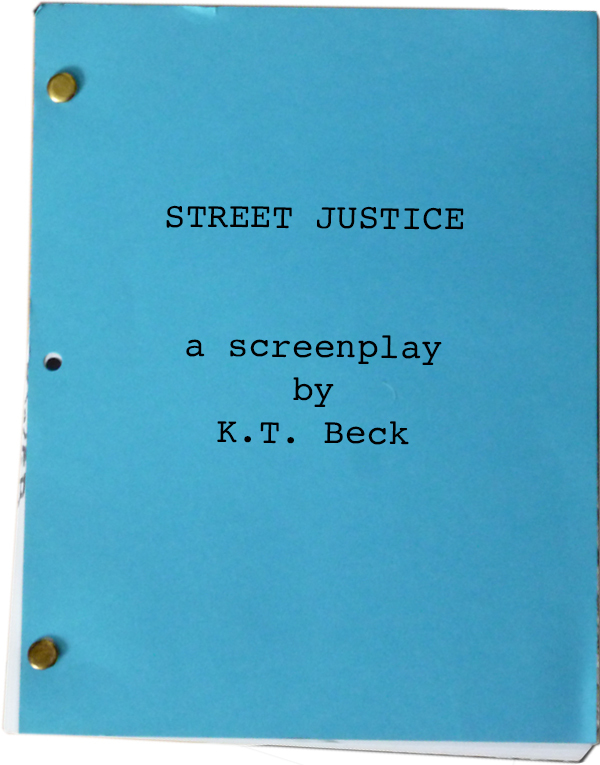 You can read and/or download Street Justice for free. Click here and then save the .pdf file to your computer. This one came as something of a surprise. In a fit of “late-life creativity” the notion of a Supreme Court Justice having to live in hiding on the street amongst the homeless just sort of popped into my head. And it seemed to want to be a TV series. Hmmm. I decided to see if I could make such a goofy idea work on any level at all. The first thing I wrote is the scene that follows the pilot script. The scene turned out o.k., so I put a little thought into just how would such a situation might come to be. To my surprise, the pilot episode worked much better than I expected. A little bit “Person of Interest,” a little bit “The Fugitive.” I think it’s a pretty decent start to a deep and complicated thriller. So here we have the script for the pilot episode, the opening scene of an episode somewhere in the middle of the first season (perhaps right after the holiday break to re-introduce folks to the show), and a “series bible,” outlining the project. I’d like to watch this one myself.